Rockers Rollin' is no longer open. For a high energy tribute to the legends of classic rock, be sure to catch Rockers Rollin at the Dream Theater. This exciting show will help you relive the best of classic rock with tributes to music legends such as Mick Jagger from The Rolling Stones and Rod Stewart from The Faces. As you’re taken back to the 60s and 70s, when classic rock was at its peak, you’ll get to sing along to classic hits such as “Paint It Black”, “You Can’t Always Get What You Want”, “Ooh La La”, “Satisfaction”, and “Maggie May”. Mick Jagger is considered to be one of the most influential and well-known British musicians of all time and has had the pleasure to play with other talented musicians such as Tina Turner, David Bowie, and the Red Hot Chili Peppers. Mick Jagger has been the lead singer for the Rolling Stones for decades— eventually creating his own record label— and continues to be a role model for aspiring musicians today. 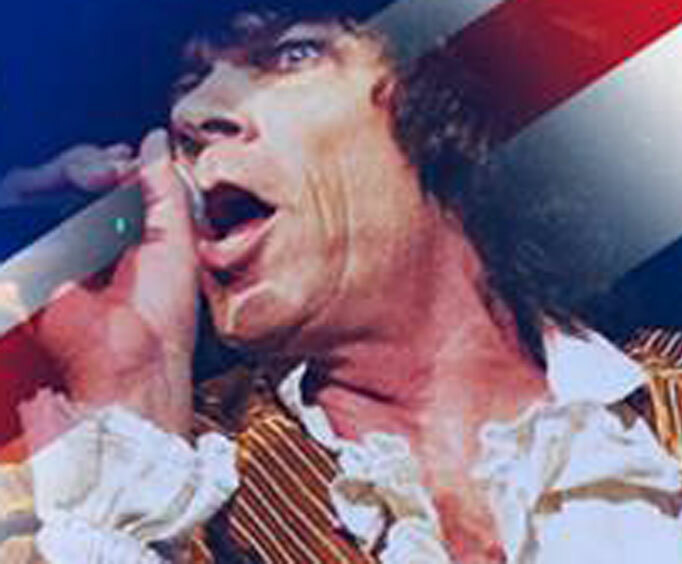 With this authentic tribute, you’ll get to experience Jagger’s powerful hits from his days with The Rolling Stones as well as a few of his solo hits, stemming from his 5 solo albums and 15 solo singles. Rod Stewart has had great successes as a songwriter and a singer both with a solo career and with bands like the Jeff Beck Group and The Faces. The British star has been awarded a Grammy for Best Traditional Pop Vocal Album as well as various awards for his contributions to the music industry as a whole. 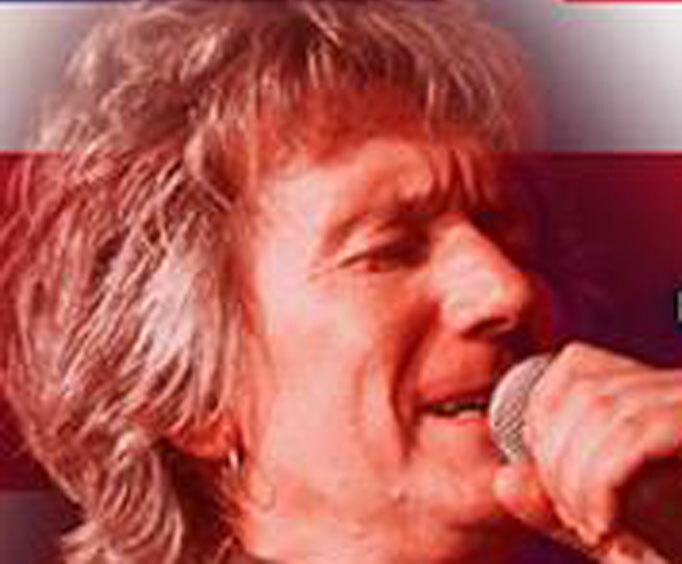 Rod Stewart was famous for his deep voice and scratchy sound which audience members will hear come to life in this genuine classic rock tribute show. For an exciting classic rock experience here in the Ozarks, don’t miss Rockers Rollin at the Dream Theater! A great show for long time classic rock lovers or those new to the genre, this high energy performance is sure to have you dancing in your seat.